For part 70, click here. 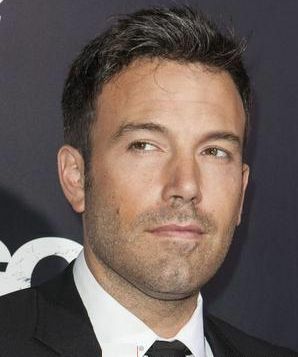 Ben Affleck. Might play Batman.